Do you have a Goat-For-Sale, if so sell them here. If you want sell your goats then use this free resource. There are a 1000 plus people a day visiting this site and all are potential buyers and sellers of your goats. How do you list your goats for sale? that's the easy part! Also add in an image as a picture tells a 1000 words as you know. Its also great marketing about your goat breeding enterprise. Dont forget to add in your contact details and notifications for prospective buyers to get in touch with you. If you sell your goats and want to remove the advert then add a comment againzt your advert, state in the post that your goats are sold and please remove the advert and I will do so. 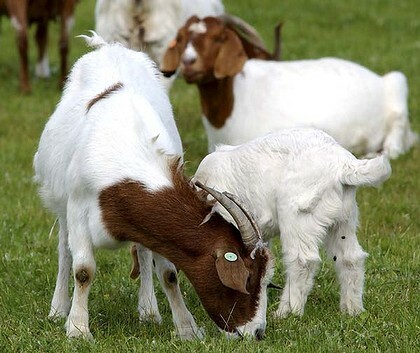 All the goats for sale are listed by state to make it easier for buyers to find you.